Someone overseeing the great lima bean empire realized there was a perception issue with lima beans and took action. 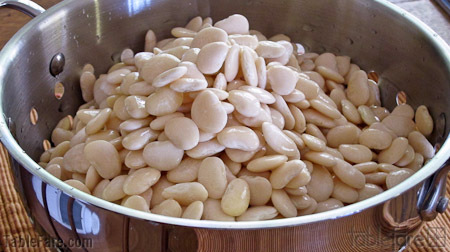 Today, April 20th is Lima Bean Respect Day! I realized I have completely ignored this ingredient my entire adult life, and with good reason. All that has changed and I have a new found respect for this misunderstood bean along with three great recipes to share with you. 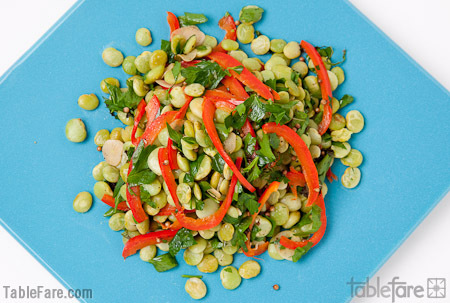 Do you cower at the thought of lima beans? Do you suffer from bad lima bean related childhood memories? Well there’s hope because lima beans really can be a culinary delight. 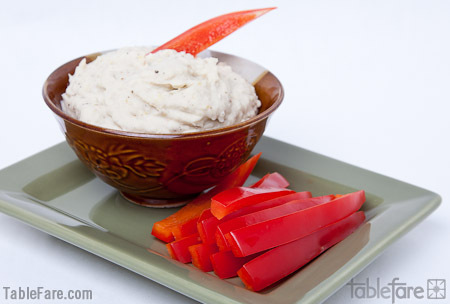 Check out my guest blog post on Girl Power Hour along with some great recipes. Tags: Girl Power Hour, Lima Bean Respect Day This entry was posted on Wednesday, April 20th, 2011 at 5:30 pm	and is filed under Cooking on a budget, Soups & Stews, Uncategorized. You can follow any responses to this entry through the RSS 2.0 feed. You can leave a response, or trackback from your own site.